Satu is keen to help you to make the right food and lifestyle choices that can help you to enjoy a healthy and active life for longer. Satu specialises in gut health/digestion, fatigue, cognitive health, performance nutrition (weather you are a weekend warrior or a more serious sports enthusiast), and preventative strategies that allow us to do our best to avoid the many 21st century chronic illnesses while maintaining our memory and improving our longevity. 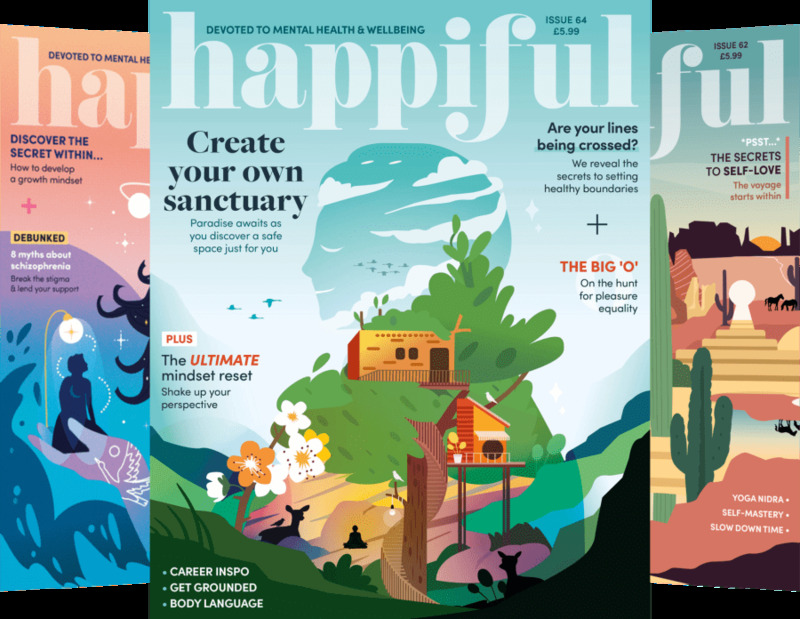 As an experienced Nutritional Therapist with MSc in Personalised Nutrition, Satu considers the evidence-based health sciences along with your budget, lifestyle, and personal likes and dislikes while assisting you to optimise your wellbeing. Satu has previous personal experience of the demands the executive level corporate environment places on one, and the fatigue and frequent colds that follow from hectic schedule and frequent travel. As a result, she can offer empathy and practical strategies for those on the run. Our nutrition and lifestyle choices play a critical role in sustainable wellbeing. Satu is a fully qualified Nutritional Therapist with MSc in Personalised Nutrition from Middlesex University, having completed her studies in a Nutritional Therapy Council (NTC) accredited educational institutions, Institute for Optimum Nutrition (ION) and Centre for Nutrition Education and Lifestyle Management (CNELM). Satu is a registered member of The British Association for Applied Nutrition & Nutritional Therapy (BANT) and The Complementary and Natural Healthcare Council (CNHC), which is the council recommended by the Department of Health for complementary and natural healthcare services. 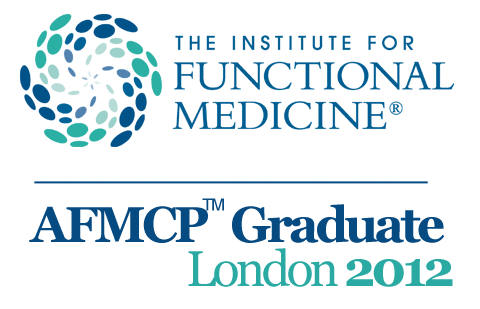 Satu has also completed a course for Applying Functional Medicine in Clinical Practice with the Institute for Functional Medicine (IFM) and regularly attends Continuing Professional Development (CPD) events that allow her to keep up with the latest research and developments in the field. Satu offers flexible appointments including evenings and Saturdays. Initial appointment takes up to 75 min and follow-up appointments 45-60 minutes either in person or via Skype.